Welcome to Wellness One of South Bergen! 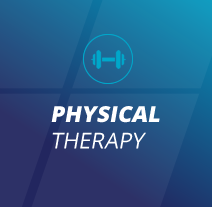 Wellness One of South Bergen is a state of the art facility with a team that’s committed to having you achieve an optimal level of health and wellness. 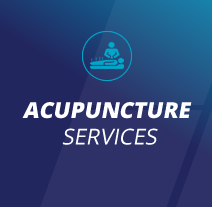 Rutherford chiropractors Dr. Elliot P. Foster and Dr. David Foster provide care for many common health issues such as neck and back pain, general joint pain, headaches and sciatica. Wellness One of South Bergen is patient-focused and has extended and flexible hours, to fit into your busy life. We are a multilingual office, speaking English, Spanish and Polish. Our location is easy to get to by car or mass transit. We offer same day service and work with almost all insurances to help make healthcare more affordable. 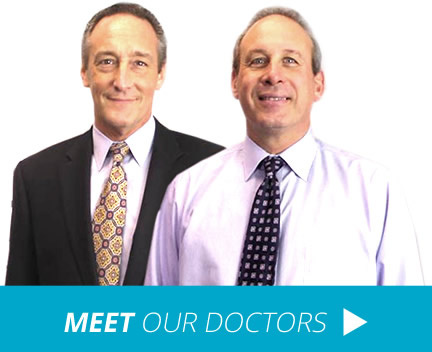 With over three decades of experience, we value the doctor-patient relationship as the cornerstone of success. We care for patients of all ages, from newborns to seniors alike. With proper information, people always migrate to making the proper choices for their individual healthcare needs. The quality of life is always based upon the maximum amount of health you can express. At Wellness One of South Bergen our chiropractor Rutherford can provide you with 100% of your healthcare potential. 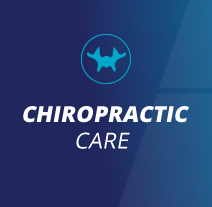 Our goal is to help you get well and stay well, and we’re passionate about sharing chiropractic with -area individuals. 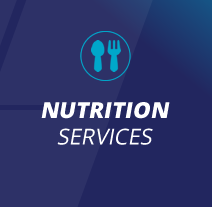 We’re also here to educate you on how you can stay well so that your problems don’t return. In our spa-like facility, you’ll get the one-on-one attention you need. Contact us today!